While some mainstream experts consider dairy as essential for bone health, others may disagree and think it should be avoided. Not all dairy products are the same, however. The quality of dairy products depends on factors such as how the cows are raised, the processing methods, etc. Dairy contains valuable calcium to keep bones and teeth strong, and proteins for the maintenance of body tissue. Milk contains two types of protein, whey and casein, which constitute 20 percent and 80 percent respectively. Both whey and casein are high-quality proteins, containing all the essential amino acids necessary to support the proper functioning of the body. About 20 percent of the human body is made up of protein. Protein is an important macronutrient and furnishes the body to build, repair and maintain tissues, to keep it running efficiently and look healthy. Besides animal-based proteins, such as eggs and dairy, one can also get high quality protein from plant sources such as soy. The protein digestibility-corrected amino acid score (PDCAAS) is the globally recognised method for determining the protein quality based on both the amino acid requirements of humans and their ability to digest it. This rating was adopted by the US Food and Drug Administration (FDA), the Food and Agricultural Organisation (FAO) of the United Nations, and the World Health Organisation (WHO) in 1993 as ‘the preferred best’ method to determine protein quality. The highest quality proteins have a PDCAAS of 1.0. 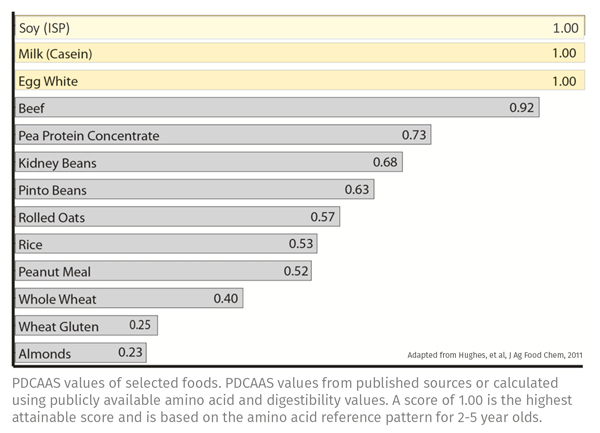 Table 1 lists the PDCAAS values of selected foods where it clearly demonstrates that soy is the only high-quality plant-based protein with a PDCAAS of 1.0, the same as milk and egg. Weight loss: protein aids satiety making consumers feel fuller for longer, helping to reduce overall hunger and calorie intake to support weight loss. Muscle and strength: body builders and weight trainers need protein to help repair muscle tissue post-workout and promote muscle protein synthesis. Healthy ageing: sarcopenia (the progressive loss of muscle mass, quality and strength) is estimated to affect 30 percent of individuals over 60 years, and over 50 percent of those over 80 years in the US, leading to health issues such as immobility and osteoporosis. 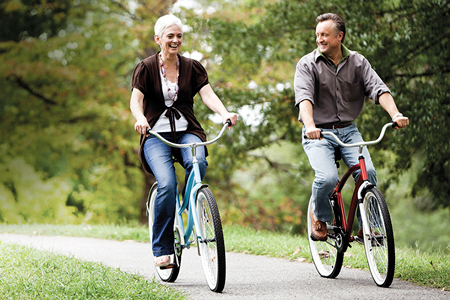 Protein can help reduce the rate of muscle loss through ageing. Heart health: soy protein has been shown to support cardiovascular health through a variety of mechanisms including reducing blood lipids, controlling blood pressure, improving blood vessel function and mitigating atherosclerosis progression. The versatility of protein, both as an aid to weight management and as an ingredient, combined with general negativity surrounding carbohydrates and sugar, have helped to propel protein into the mainstream; with diverse innovation from high protein cereals and bread, to beverages and ice cream. It is imperative that a consumer’s diet maintain a steady influx of protein from healthy sources. Over the past two years, the protein trend has become really popular, not only for dairy, but also for vegan protein for which a huge demand exists. A shift towards a plant-based diet is occurring for many reasons. The motivations for opting for a plant-based diet are wide-ranging, from improved health and weight loss, to allergies and lactose intolerance. More than ever before, consumers are seeking functional, high-protein foods. The trend towards ‘high protein’ has gained significant momentum in the last two years, as seen from the graph below. 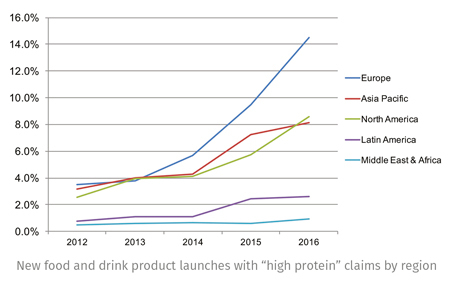 Globally, the proportion of new food and drink product launches which claim to be “high protein” increased 19 percentage points between 2014 and 2016, from 16 percent to 35 percent. 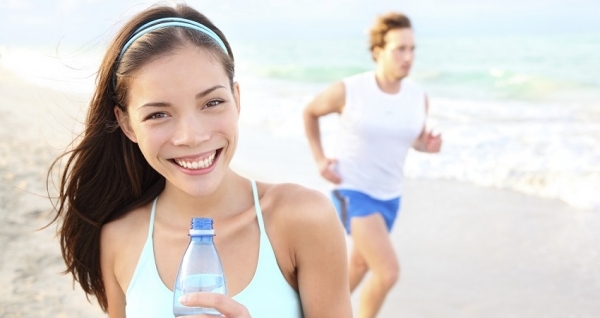 While Europe is spearheading this trend, with 14.5 percent of new launches in 2016 claiming to be high protein and rising from 9.5 percent in 2015, Asia Pacific is also seeing a consistent increase in such product launches, from four percent in 2015 to eight percent in 2016, according to Mintel. Most official nutrition organisations recommend a fairly modest protein intake. The WHO has recommended an intake of 0.83 g of high quality protein/kg of body weight/ day for adults, regardless of age. This value represents the minimum amount of protein requirement required to prevent progressive loss of lean body mass in most individuals. However, the minimum protein requirement for healthy adults was set almost 15 years ago. The amount of protein needed in a person’s diet depends on the individual’s weight, age, and activity level. There is now growing evidence that this may not sufficient for older persons, and that the recommended dietary allowance (RDA) for elderly may be greater than 0.8 g/kg/day. It now appears that an intake of 1.5 g protein/kg/day would be a reasonable target for elderly individuals wishing to optimise protein intake in terms of health and function. 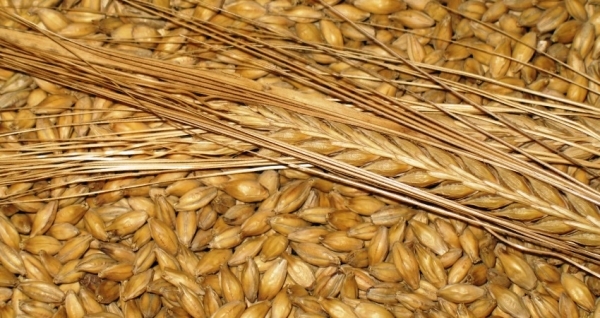 Can Protein Blends Compete With The Gold Standard? 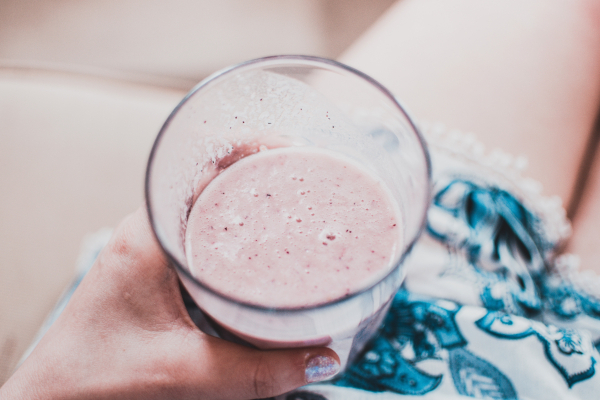 In a recent double-blind, randomised controlled trial by the University of Texas Medical Branch and DuPont Nutrition & Health, new evidence has shown for the use of whey or soy-dairy protein blends as targeted nutritional interventions to counteract sarcopenia. 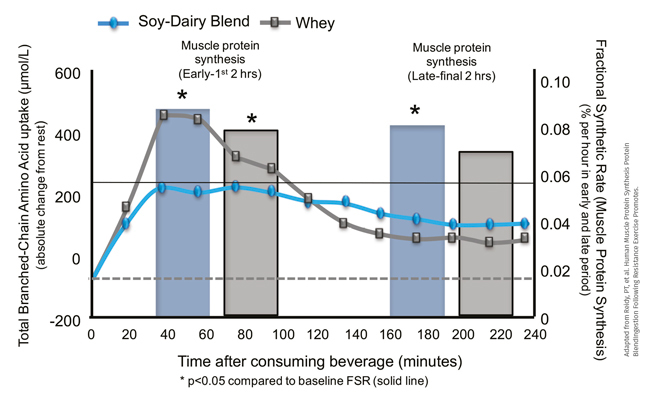 Referring to the graph above, while both the soy/dairy blend and whey alone increased muscle building in the early time window (i.e. first two hours post-ingestion), only the protein blend was significantly elevated during the late time window (final two hours post-ingestion). This promising data shows that a high-quality protein blend in the ‘golden ratio’, i.e. 25 percent isolated whey protein, 25 percent isolated soy protein and 50 percent caseinate may play a significant role for the prevention of conditions associated with ageing. Blending soy and dairy proteins not only delivers nutritional and health benefits, it also brings sensory and economic advantages. All proteins, including dairy and soy protein have ‘built-in’ positive and negative flavour characteristics. From the taste perspective, blending soy and dairy in high protein products creates a more neutral flavour than using either one alone because blends can mask the negative flavour attributes inherent in both soy and dairy proteins. 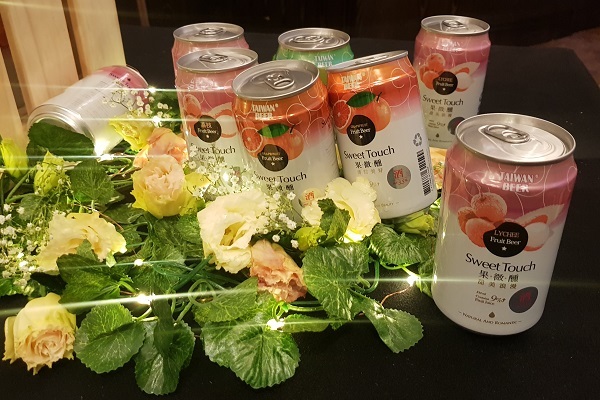 The key findings from a DuPont multi-phase, proprietary consumer research Beverage Key Drivers of Liking Study for example, suggest that consumers prefer the flavour of ready-to-drink (RTD) high-protein beverages formulated with blends over beverages that contain with protein type alone. 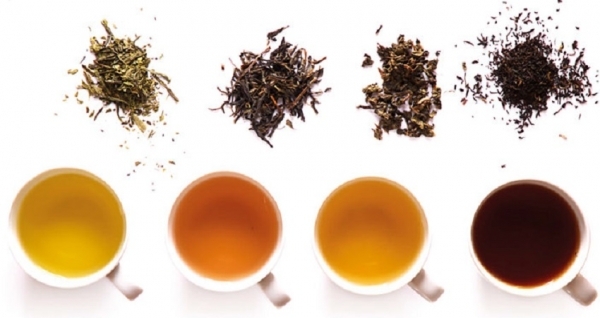 The study also found that taste is the most important criteria when choosing a high protein beverage, while actual protein content ranked second. Soy protein offers long-term economic advantages as an alternative to dairy proteins due to the dairy historical cost and supply volatility. Table 2 shows that the underlying price of milk is constantly fluctuating on the global market. The comparison is made on an equivalent protein basis, with the assumption that isolated soy protein is at index 100. Dairy protein prices are projected to trend upward through 2018, ranging between 6-20 percent. Manufacturers cannot always pass the difference on to consumers due to the unstable dairy protein prices. Incorporating the final formulation with both soy and dairy proteins will help protect manufacturers financially against the supply and price volatility of dairy protein. According to the latest market research study by Technavio, the global high protein based food market will witness stupendous growth and is anticipated to grow at a CAGR of more than 10 percent between 2017 and 2021. While most protein packed products have focused on weight management and sports nutrition, huge market opportunities for growth lie are in the children’s and ageing adults’ specialty food segments. The growing interest in personal health and awareness is driving growth in the high-protein category. Manufacturers need to offer inspiring, innovative formats and widen the protein palette, opening up options to diversify and blend protein sources. 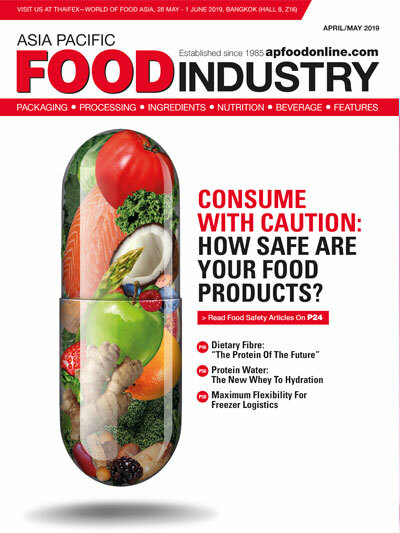 Ultimately, consumers are looking for high-quality foods and beverages that taste good, delivers nutritional benefits and intrinsically wholesome.